Wil Dieck is a peak performance and leadership coach. 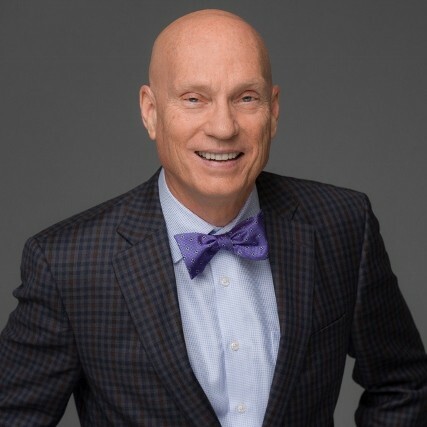 For over 30 years, he’s helped executives, professionals, athletes and entrepreneurs from a variety backgrounds, reach new levels of proficiency in their personal and professional lives. As the founder of Black Belt Breakthroughs, he continues to counsel and train leaders of all levels and from all walks of life, helping them to expand their vision and develop the internal drive needed for personal and professional excellence. The author of five books, including Ordinary People, Extraordinary Lives: Convergence of Mind Body and Spirit and Secrets of the Black Belt Mindset: Turing Simple Habits Into Extraordinary Success, Wil is also a mindset and martial arts master, successful entrepreneur, executive coach, hypnotherapist, NLP Trainer, college professor and researcher. His research has been focused on what makes successful people different, what motivates them, what drives them, and what inspires them. This research, which he has distilled into a concept called Convergence, has led him to discover simple, but highly powerful tools that anyone can use to master their thought processes, and as a result, their mindset. Wil now shares these same mindset strategies and processes with leaders and team members who want to learn how to prioritize their time and energy and get twice as much done with half the effort. Find out more about Wil Dieck at http://wildieck.com/.